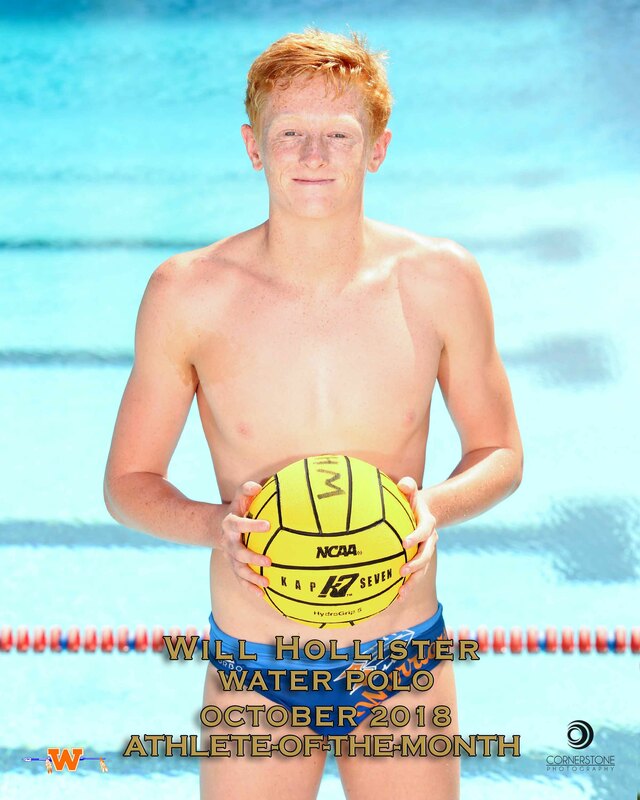 WHS varsity water polo star Will Hollister ‘19 is Boys October Athlete of the Month after an outstanding month that ended in the team’s 3rd place finish in Marmonte League. Being a senior on the team, Hollister has acted as a leader throughout the season, mentoring younger players and sparking teamwork through his communication. His consistent approach to trying to play as a unit has built chemistry and has made everyone improve. With a young team this season, the Warriors were able to succeed through good communication and an executable gameplan. 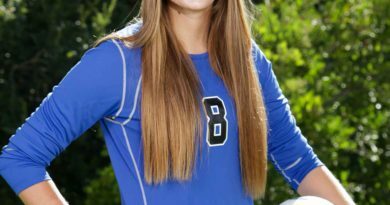 The young group had little expectations heading into the season but ended up outperforming themselves, finishing with a CIF berth and many Marmonte wins. 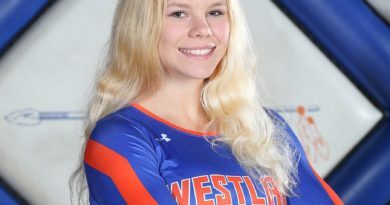 Hollister, a co-captain, has been a four year varsity player and boasts a decorated career at WHS.